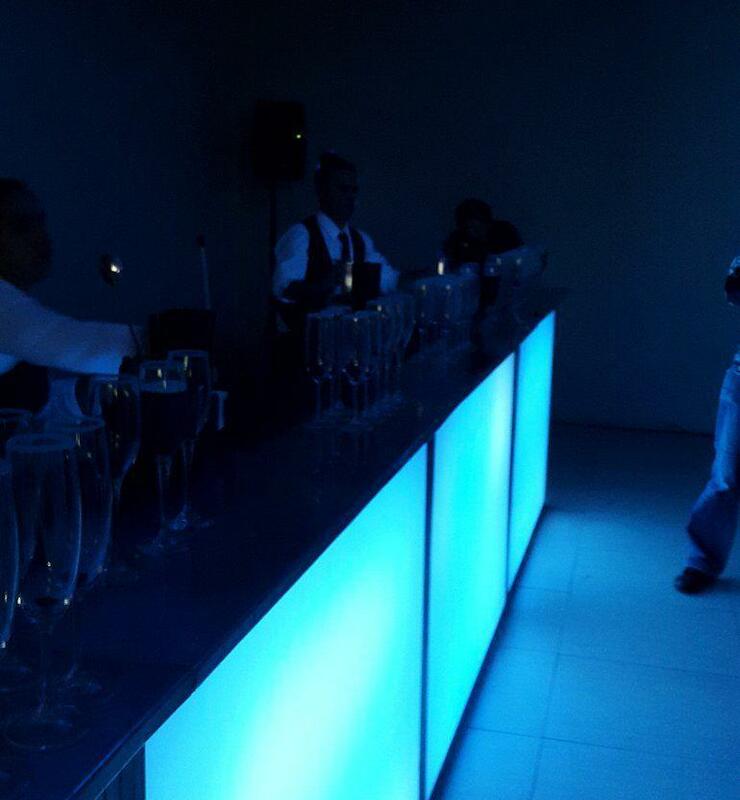 Yesterday, 25th June 2014, saw the launch of Ster-Kinekor’s second IMAX theatre in the country. The first was launched during 2013 at Gateway in Durban, while the new theatre was launched at The Grove Mall in Pretoria, some 60kms from the Johannesburg CBD. Irrespective of the travelling distance, the experience of IMAX is truly something to sit back and admire. Just as when movie goers experienced their first 3D screening, most likely having watched Avatar, the IMAX experience seems as though one has never previously watched a movie at the theatre. Transformers: Age of Extinction is the first feature film to ever use the new IMAX 3D Digital Camera, which ensures a crystal clear viewing experience at 4K. In addition, the sound system matches the high level of the picture quality, providing all round action. Seat positioning, however, is key, as sitting too far in front or to the sides means more than the average amount of neck manoeuvring as if watching a live tennis match. After experiencing both SK’s latest Cine Prestige and IMAX theatres, there is no other way to enjoy movies on the big screen. ‘IMAX® is Believing’™ is the global tagline for The IMAX Experience®. 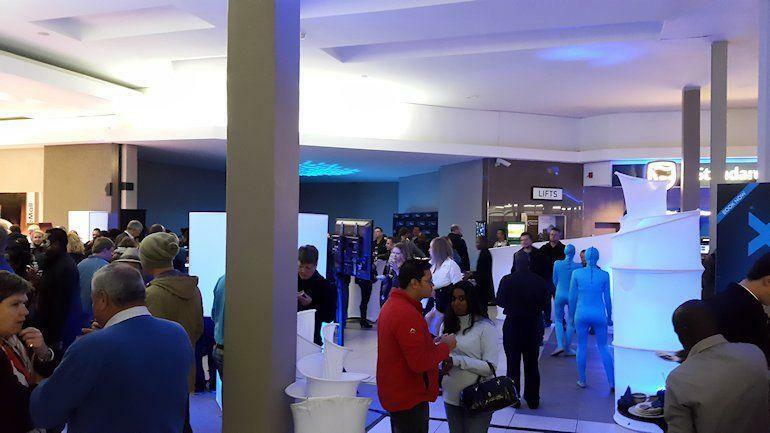 Tonight (Wednesday, 25 June), the more than 300 guests who attended the launch of the new IMAX® theatre at Ster-Kinekor’s cinema complex at The Grove Mall in Pretoria East, could certainly testify to this statement. Watching the preview of the much-anticipated sequel, Transformers: Age of Extinction, in earth-shattering IMAX® 3D, the audience agreed unanimously that “you have to see it to believe it”. The opening of this impressive new theatre is the second IMAX cinema for the country’s leading cinema chain. As it continues to bring ‘Great Moments at their Greatest’ to its audiences, Ster-Kinekor is delighted to be opening another IMAX cinema, this time at its popular site at The Grove Mall. Fans of IMAX® who are based in Johannesburg are next in line to enjoy this immersive cinema experience. 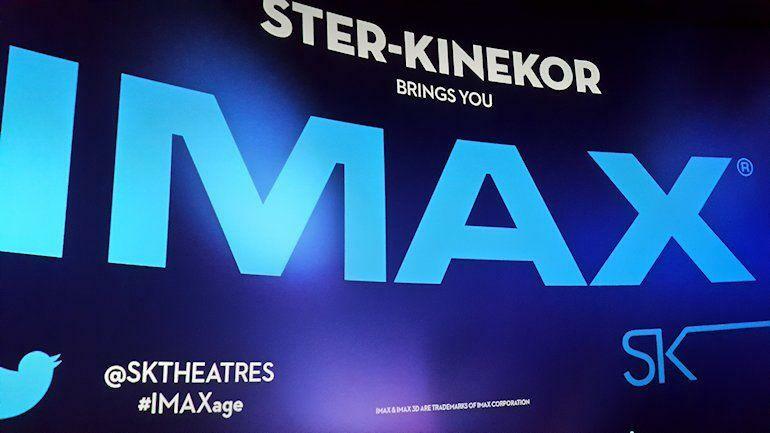 Ster-Kinekor and IMAX® confirmed today that a third site has been finalised, and will be installed at the revamped Ster-Kinekor complex at Eastgate Shopping Centre, east of Johannesburg, in the second half of 2015. This latest deal brings Ster-Kinekor’s IMAX® commitment to three theatres. The IMAX Experience is the world’s most immersive cinematic experience – allowing audiences to enjoy the biggest blockbusters as never seen before. IMAX’s cutting-edge projection system, which delivers crystal-clear images, coupled with IMAX’s customised theatre design and powerful digital sound system, create a unique environment that will make audiences feel as if they are in the movie. Says Fiaz Mahomed, CEO of Ster-Kinekor Theatres: “Following the successful opening of our first IMAX theatre in Gateway towards the end of last year, and its continued popularity since then, we assessed where the next potential IMAX theatre should be. The Grove Mall was selected as our preferred site to install our second IMAX theatre. Our new cinema complex in the upgraded entertainment area of this iconic mall is performing exceptionally well and is already proving to be a most promising site for us. “The public reaction to the IMAX theatre at Gateway has been extremely positive, and it is proving to be a popular choice for cinema goers. With the increasing number of big blockbuster films still to be released in the IMAX and IMAX 3D format this year, and a strong cinema-going culture in this part of the country, we are confident that our second IMAX theatre at The Grove will perform equally well. “With the return of IMAX to South Africa, we have a great opportunity to continue delivering on our promise to bring the unrivalled power of the cinema experience to our audiences in a variety of exciting and innovative formats. The powerful IMAX film slate ensures we are able to give our customers what they expect – a wide selection of the world’s biggest blockbuster titles on the impressive IMAX canvas. 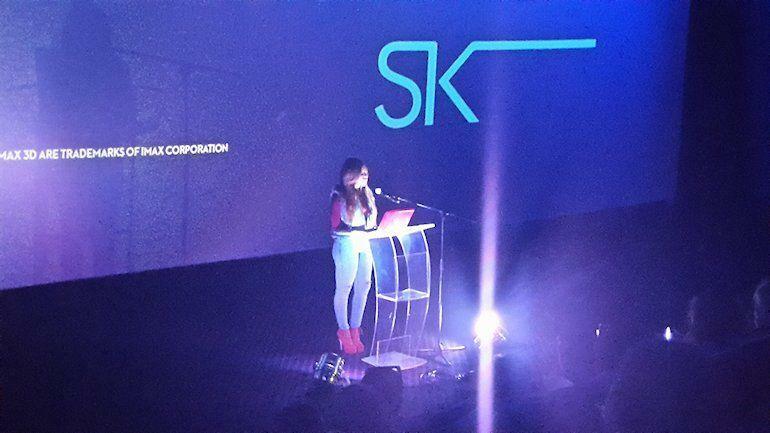 “At Ster-Kinekor, we are focused on continually improving our audiences’ big-screen experience. This includes offering continued elements of surprise, launching new sites to reach more audiences, new digital technologies that continue to enhance the cinema experience, delivering a best-in-class online booking facility and providing more personal communication with customers via our various social media platforms. To ensure that our audiences keep coming back to enjoy more great moments, launching this second IMAX theatre in Pretoria is the next evolution in our ongoing journey,” states Mahomed. 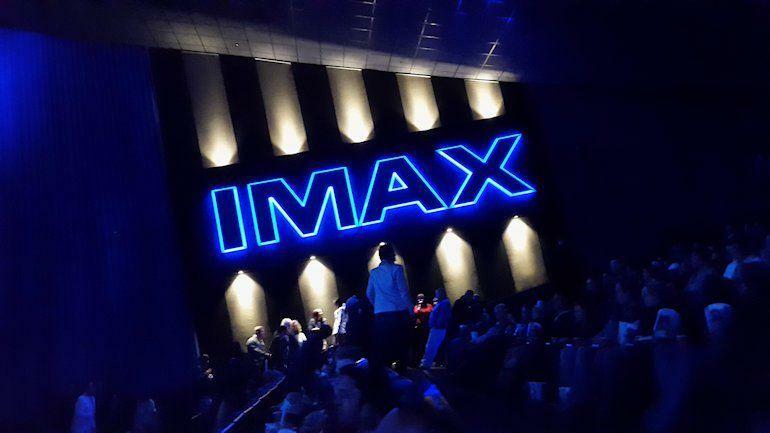 Representing IMAX at The Grove opening is Andrew Cripps, President of IMAX EMEA, who states: “It is wonderful to be back in South Africa so soon following the Gateway launch, to open a second IMAX theatre with our partner, Ster-Kinekor Theatres. We are impressed with the success of the first site, and look forward to this new theatre achieving equally positive results. “We entered into the initial partnership with Ster-Kinekor last year with the belief that it would not only raise our visibility in South Africa, but also set the stage for mutual growth opportunities in the region. It is encouraging to see that this is already bearing fruit, with the opening of The Grove IMAX theatre today (25 June), just eight months later. 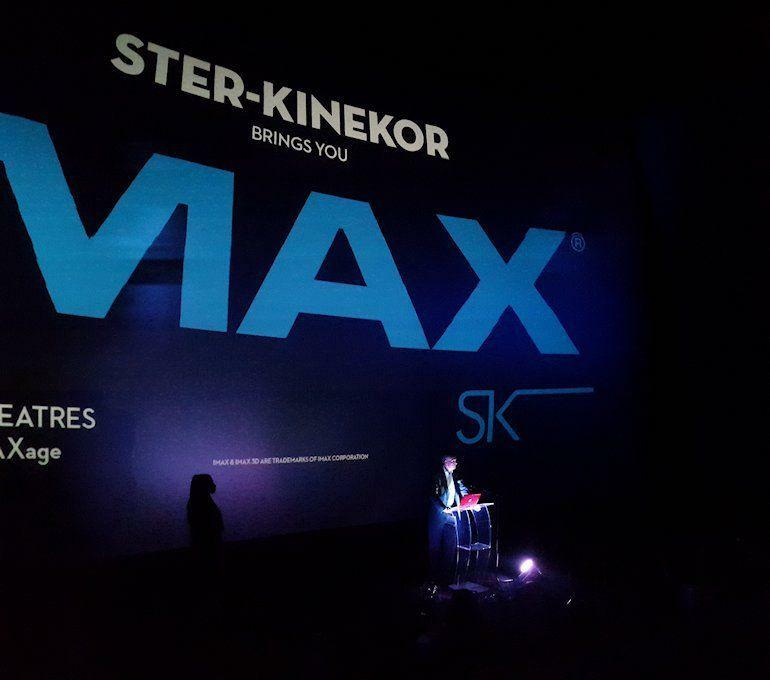 Given the box office success of the first IMAX theatre in Durban, we are very pleased to see Ster-Kinekor commit to two additional locations in South Africa. “This country was one of a number of new markets that we entered in 2013, and it is clear there is a growing appetite for IMAX in the market. 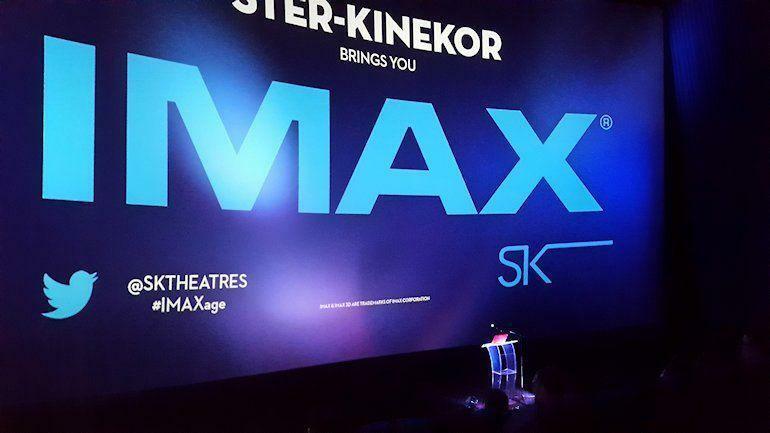 We look forward to working with Ster-Kinekor to help build the IMAX brand throughout the country,” Cripps said. On Thursday, 26 June, the new IMAX theatre at The Grove Mall will enjoy its public opening with the release of one of the most highly anticipated movies of the year, Transformers: Age of Extinction. “Our role is to entice the consumer to watch a film as it was made to be seen – on the big screen. The IMAX Experience takes this viewing proposition to the next level with the following films set for release in the coming months; Guardians of the Galaxy, Teenage Mutant Ninja Turtles, The Equalizer and Dracula Untold. We are looking forward to what we believe is going to be a really big rest of this year for Ster-Kinekor,” concludes Mahomed. Transformers: Age of Extinction is the first-ever feature film to use the new IMAX® 3D Digital Camera. With this film, director Michael Bay has taken IMAX 3D to the next level, putting audiences right in the middle of the action with the Autobots as never experienced before. All the major action sequences of the film were captured with the IMAX 3D Digital Cameras to deliver greater scope, breath-taking image quality and earth-shattering 3D effects to a global audience. The IMAX release of Transformers: Age of Extinction has been digitally re-mastered into the image and sound quality of an IMAX 3D Experience with proprietary IMAX DMR® (Digital Re-mastering) technology. The crystal-clear images coupled with IMAX’s customised theatre geometry and powerful digital audio create a unique environment that will make audiences feel as if they are in the movie. 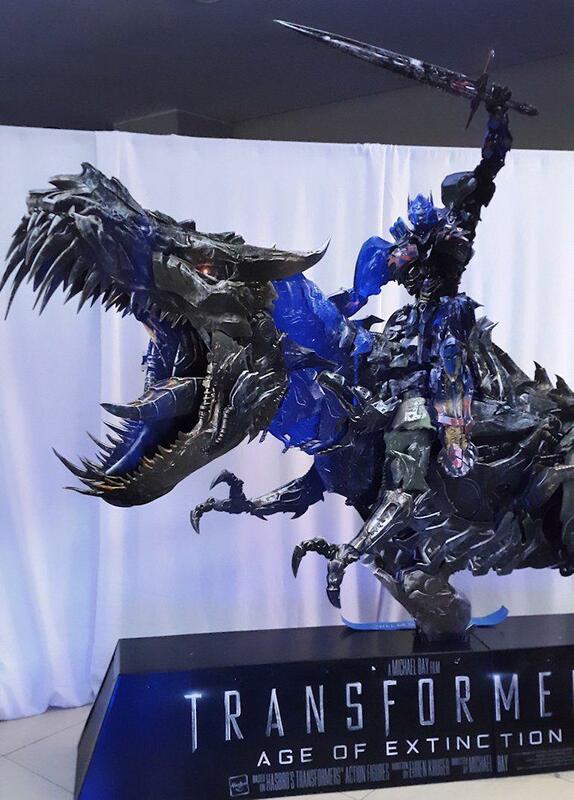 You can find more interesting facts about IMAX and Transformers: Age of Extinction here.